There’s no shortage of kids' birthday party venues in Vancouver. If you’re searching for something a little unique and a little extra special, here’s a list of 8 places to get away from the every day. 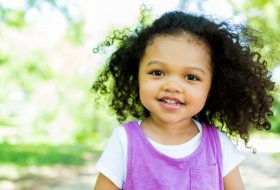 It’s easier than ever to celebrate your child’s birthday with an activity that they love. Here are some ideas to help make your child’s next party one that they’re sure to remember. 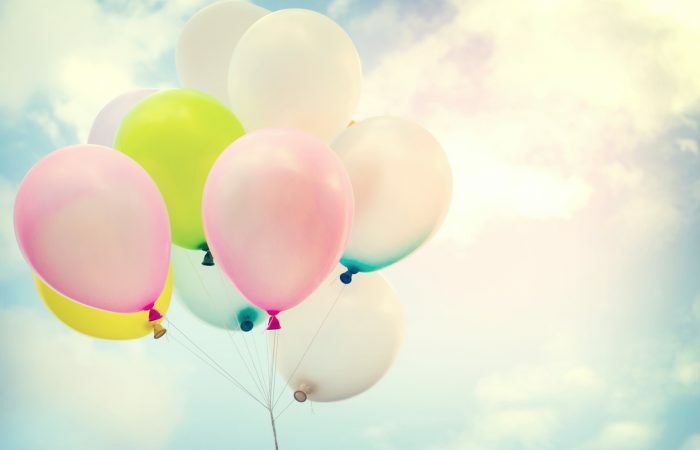 If your child loves science, technology, engineering and math, here are our top picks for birthday parties that are sure to impress! Have you got an animal-loving kid in your life? Celebrate their love of animals by combining it with a birthday party for the ultimate bash. There are lots of options for Metro Vancouver animal lovers to celebrate critters. 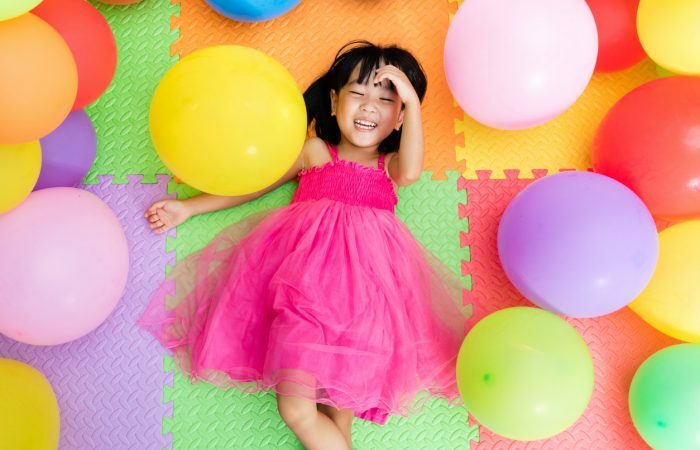 Check out the latest and greatest birthday party offerings in your Vancouver neighbourhood and let your child shine like the star they are on their special day. Hosting a cool birthday party has never been easier, thanks to Mount Seymour's snow tubing, tobogganing, and snowshoe packages. It's tough to win the Happy Hostess Award with winter birthdays.